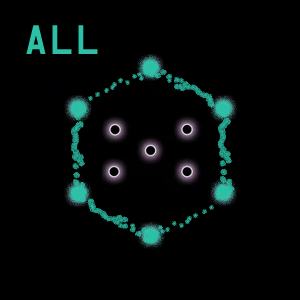 First Glyph has been announced, “ALL” which is all the outside dots. 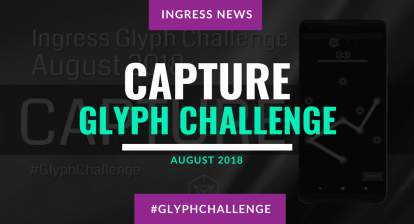 Niantic has responded to an agent saying that they will announce the first Glyph on around July 2nd. 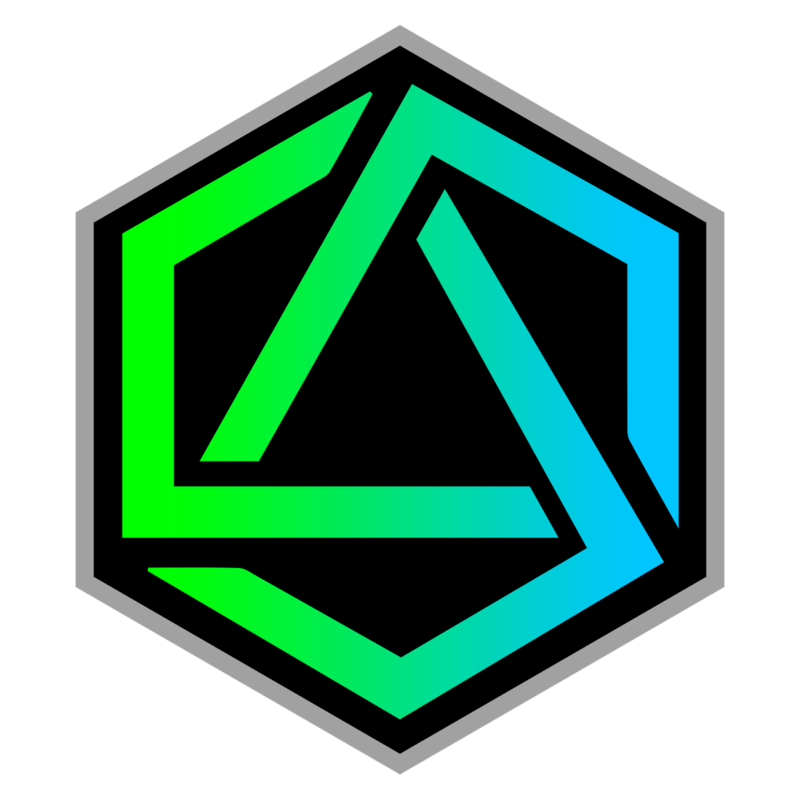 Ingress has posted on their G+ a new challenge which is part of a new monthly challenge to test agents field art and linking skills. This is just the announcement they posted. 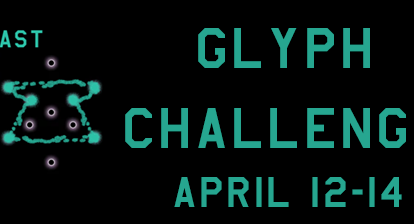 No date has yet to be announced at the time of this post, but we will be sure to alert agents when it is announced, with the glyph that is chosen. 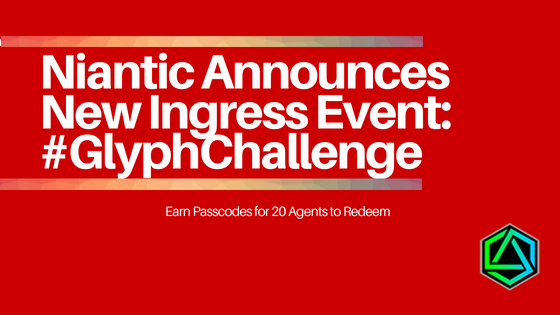 They will then pick the best glyph photos to give out Passcodes good for up to 20 agents to redeem. 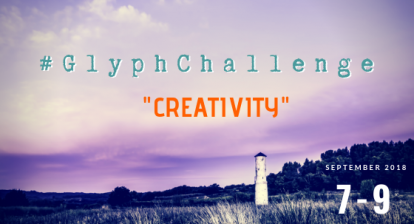 This opens up a great opportunity to work with a team and create something epic. 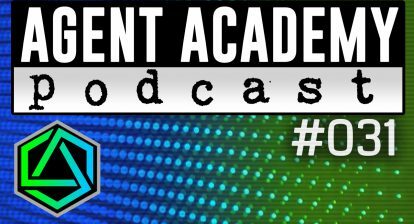 As part of this challenge, we will be adding a badge to the Agent Academy for submissions of your screenshots of you out creating your glyph. The badge is in the lab right now being created. We will release more information on this at a later time.